This pillow has a high profile with medium feel so it is ideal for side sleepers, or people with larger frames who prefer a higher profile pillow with medium support. 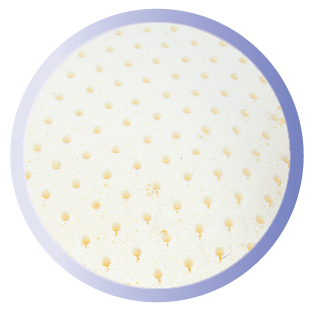 The High Profile Medium Feel Luxurious Latex pillow is very popular among people with larger frames who like the perfect balance between support and comfort. 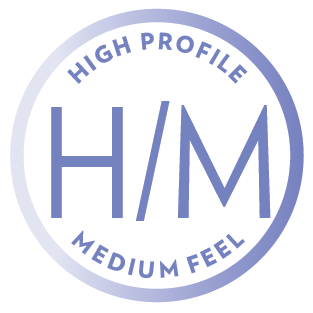 The high profile suits side sleepers and the medium feel provides just the right amount of support while being comfortable. 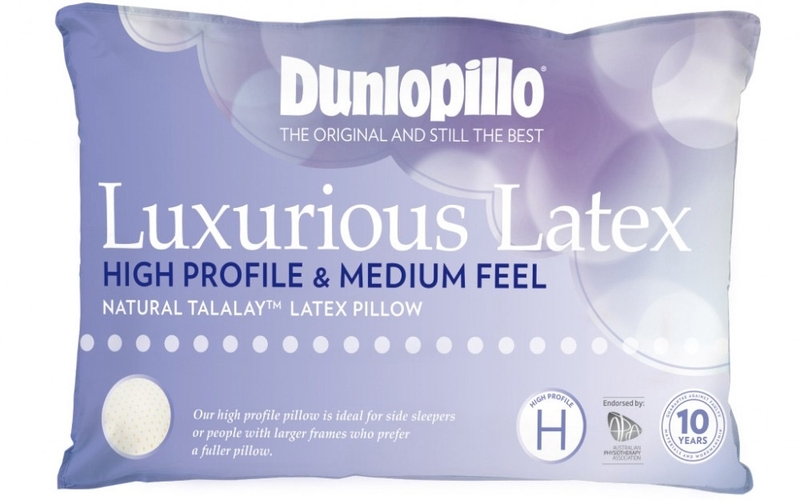 The Dunlopillo Luxurious Latex Pillow High Profile is also available in Firm Feel. I have had Dunlopillo since I was a child, and wouldn't have any other brand. This pillow is the best I have tried. Its back to the dunlopillo of my childhood. It is soft but supports the neck no matter what position I lie in.